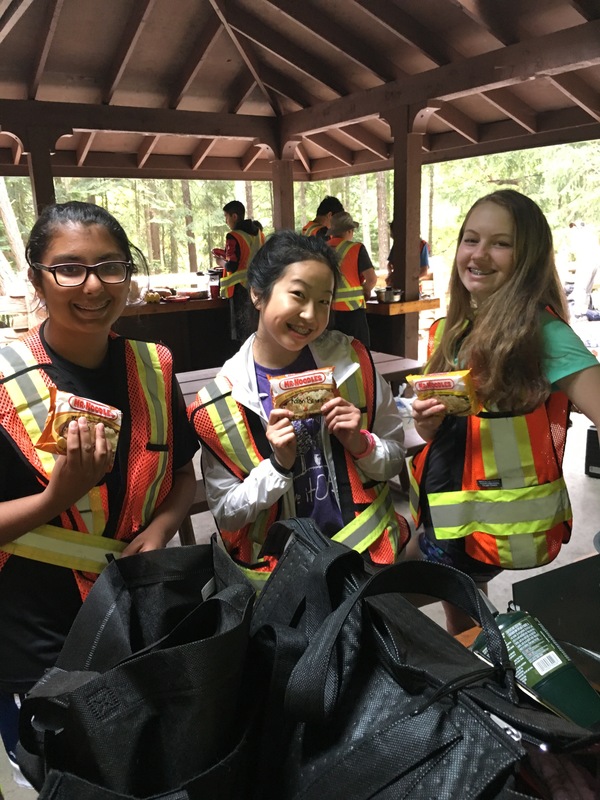 Pictures and updates from Mr. W. Nakatani, Mr. R. Young, and Mr. M. Wolfe are now in! 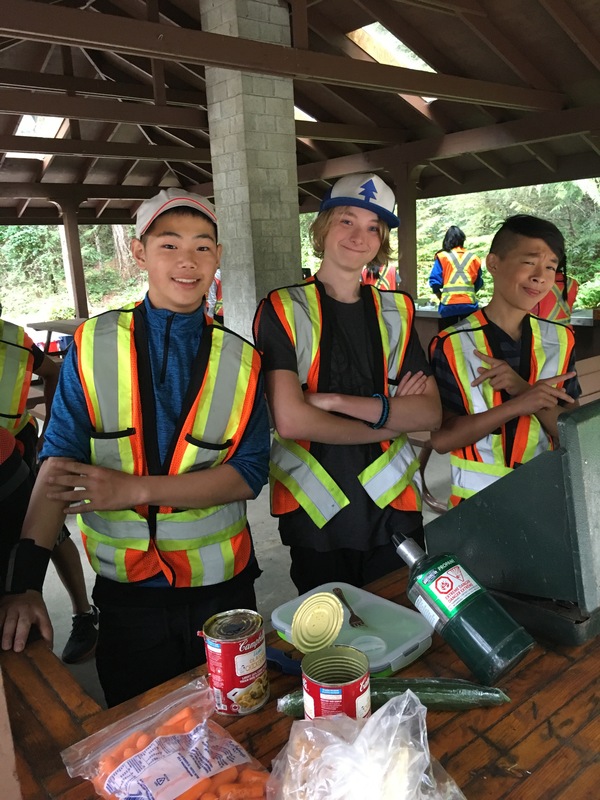 Learn what our grade 8 students are to on Galiano Island. Check the photos page for updates.